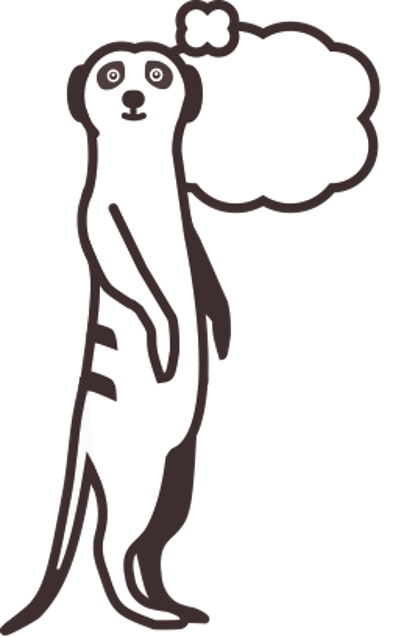 Mindful Meerkats – Change. Playfully. Mindful Meerkats can only exist thanks to generous donations from people like you! 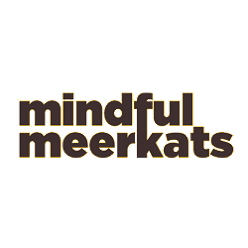 Mindful Meerkats is an open, not-only-for-profit collective of people who create ideas around sustainable behaviour. Sadly, our modern times are characterised by enormous environmental and social challenges. Climate change and rising gaps in living standards require a fundamental change of how we, the people of affluent societies, live together. We love our planet. And we love people. It is our vision to help both by spreading ideas that help people who arguably have all they need to be happier with less. To live outwardly simple but inwardly rich, with a strong connection to other people and nature. Our primary focus at the moment is “Meeka”. Meeka is a game that invites players with challenges to transform their daily lives. In doing the challenges, we hope that people experience the true essence of a happy life. For more information on Meeka, checkout meeka.org. Other ideas we want to explore in the future are a podcast series, seminars, and workshops. As of now, we did not find any way of funding our work. If you, dear reader, are interested to support our work and get to know more about us, please get in touch with us. We actively listen on email and Twitter. by Jonas Wolterstorff, Joke Frerichs, Catharina Doleys, Jakob Wedemeyer and many other wonderful humanimals.